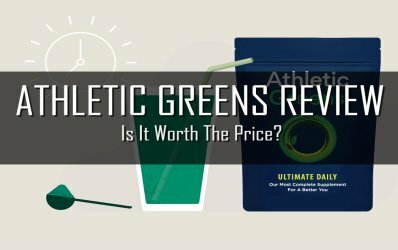 For every successful business, there is a good and unique idea. And the best ideas for us are from the automotive world. The question is why to get a power kick not only for the engines but also for the human body? Better to say, cars have NOS, we have NOS Energy Drink! 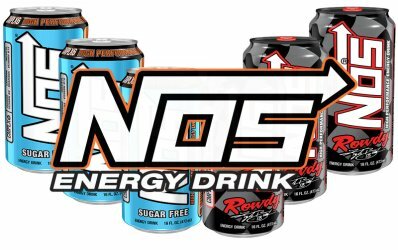 NOS Energy Drink is the name of a new energy drink from Coca-Cola but under the independent leadership of the High-Performance Beverage Company. The smartest team has taken the name of this drink from the Nitro Nitro ( Nitrous Oxide System) bottles used in modified specimens, and both products work on the same basis – Nitro delivers cars a temporary, significantly higher power by injection of nitrous oxide into the combustion engine parts. The NOS energy drinks are fast-acting substances for the body. 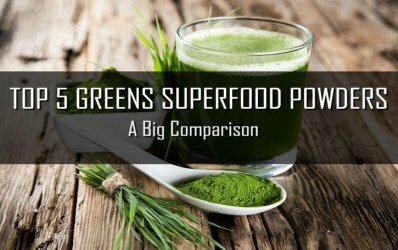 The point is to increase the concentration and physical strength, respectively to add caffeine, taurine, vitamins, and other excipients. The NOS energy drink was also distributed in a bottle that looked like the real NOS (Nitrous Oxygen System) tank. The NOS Energy Drink brand, like other lifestyle brands, engages in a number of motoring events. The NOS energy drinks do not engage only with its own sprinter and drift team but also in the form of sponsorship for different automobile events such as Formula D and Nascar. NOS Energy Drink is a guarantee of higher concentration and durability along with great taste compared to competitive brands and has the highest proportion of caffeine among competitive drinkers, which in combination with other substances greatly enhances stamina. The NOS energy drink is produced in a size of 650ml in a plastic bottle and 473ml in cans. It used to be distributed in a bottle that looked like the real NOS tank, but it was discontinued in 2015. There are several flavors available such as Fruit, Grape, Cherry and also Sugar Free.